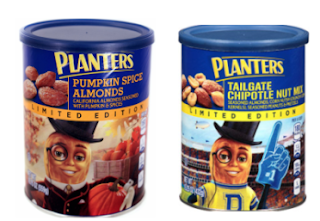 Right now at Target you ca get select Planters Products as low as $2.74! What a great stock up price! $5.48 for 2 or $2.74 a piece!